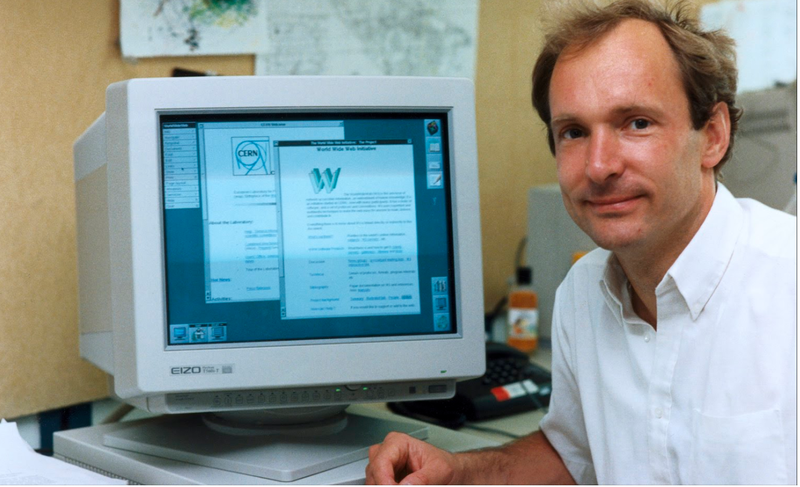 Sir Tim Berners-Lee (1990s image) is the Brit that perfected the world wide web. DIFFERENCE BETWEEN WWW. & THE INTERNET. Click here. “HELLO, BROTHER” WAS MUSLIM WORSHIPPER’S LAST WORDS TO GUNMAN. Click here. IMPEACH: YES OR NO. Click here. 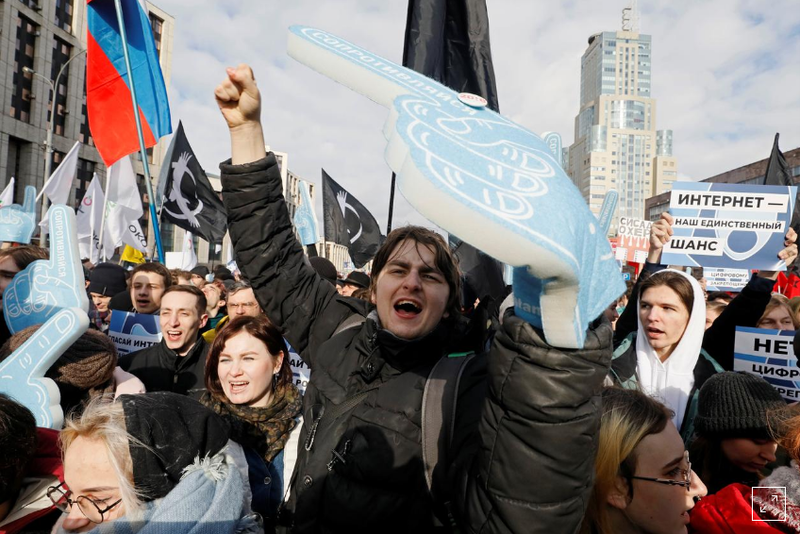 THOUSANDS OF RUSSIANS PROTEST INTERNET RESTRICTIONS. Click here. NORTH PARK’S INDY BOOKSTORE. Click here. GOP HYPOCRACY WHEN IT COMES TO IMPEACHMENT STANDARDS. HELP FIGHT MEDICARE FRAUD. Click here. SURVEY: FRENCH GIRLS PICK THIS SUMMER’S BIKINIS. FASHION & EYE CANDY. Click here.